over 70 styles of cards available! The Huntington Beach location has opened! 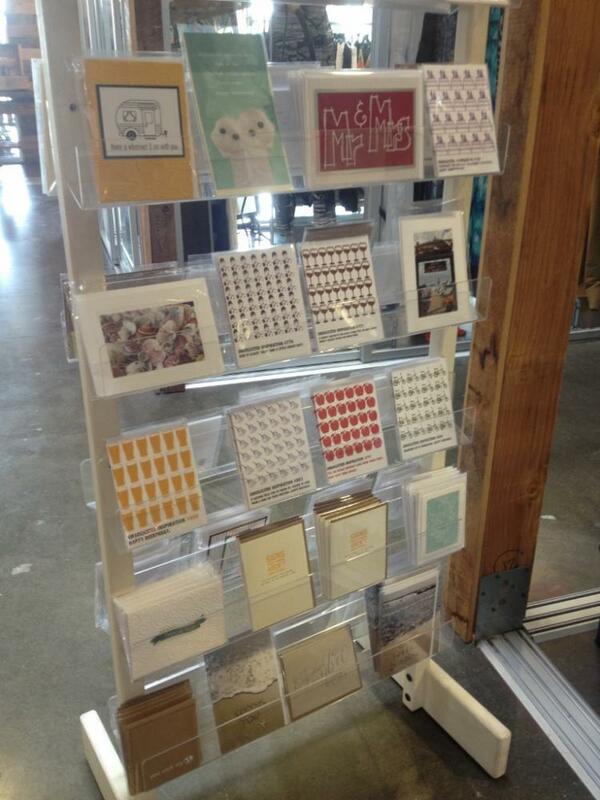 Find me at West of Camden in Huntington Beach at the new Pacific City! and also at their original Corona Del Mar location. So excited to be in this fabulous store up and down PCH. The owners are the best people. 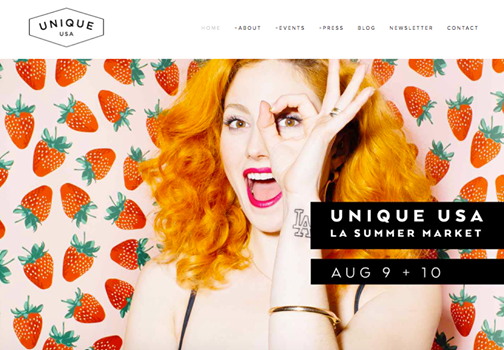 Come check out their shop for some awesome clothing, jewelry, bags, and all kinds of cool stuff! 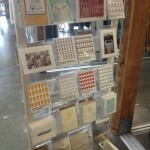 Up to 10 styles of cards- new designs in stock all the time! 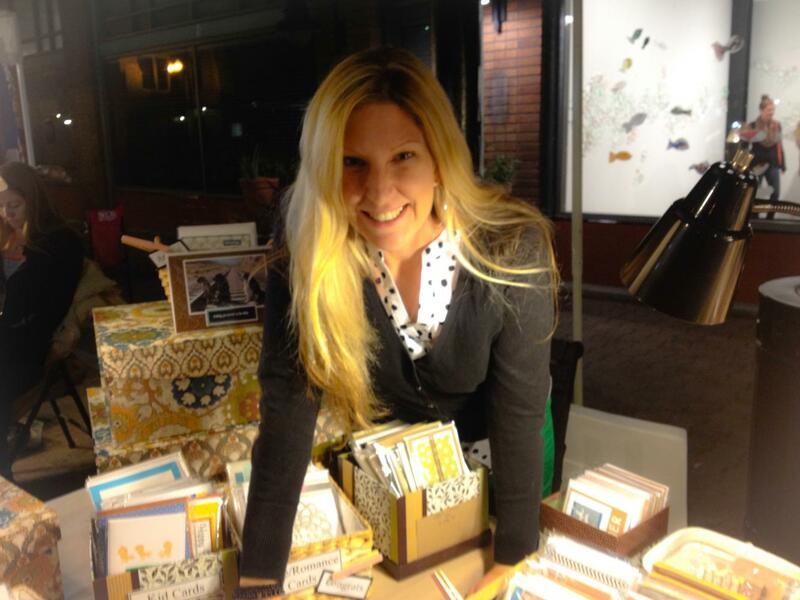 Thrilled to be in featured in the amazing Local Fare, the one stop shop boutique at the OC Mix! 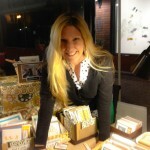 Sheri, the Owner of Local Fare, is a lovely lady with fantastic and super stylish cards, home decor, and funny stuff! The most fun event I participate in! The art walk has art and wine, live music (often more than one band each night), and usually breakdancers. Come and support handmade and check out the art and other vendors! Summer Show! Iammandymade is coming to the LA! Bring your family and Christmas shop early. 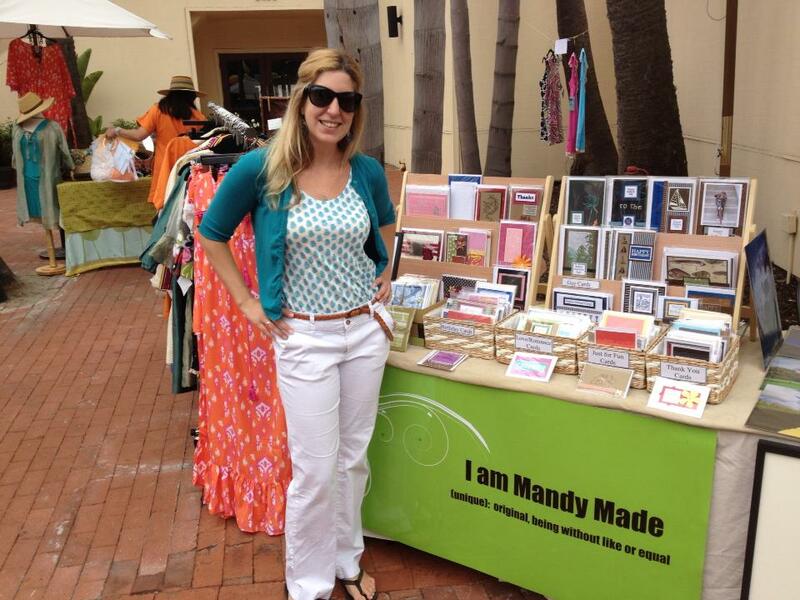 Support local small businesses and handmade! State of Unique on Facebook. Thank you to everyone who has come out the last 2 years! Come check it out again this year! This is the biggest event I participate in! The village venture is an open market- several city blocks will be shut down in order to host thousands of vendors sharing their unique wares with you for the day. There is also a costume parade early that morning for the kids and the young at heart. Come and support handmade and check out the art and other vendors! 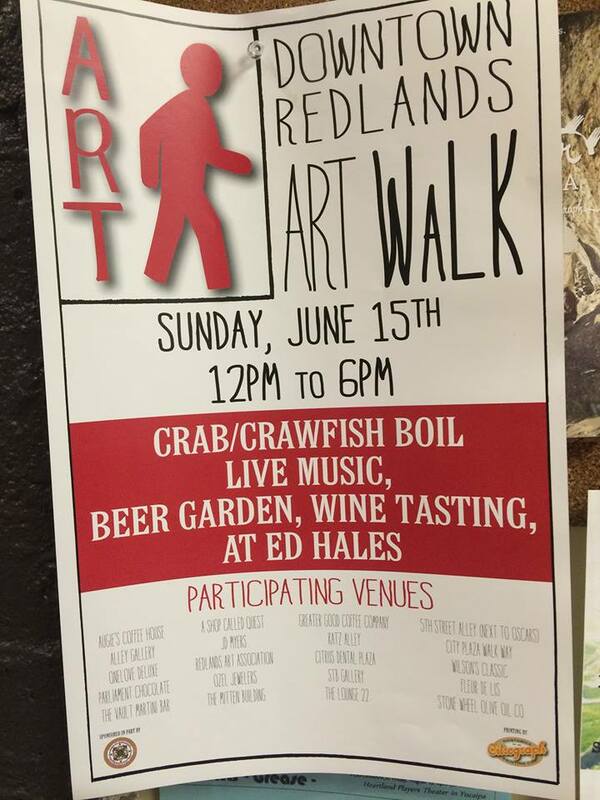 Thank you to everyone who came out to the March Redlands Art Walk last year! It was a fantastic day! And we’re doing it again- See you in there! DTR Art Walk Iammandymade is coming back to the IE! 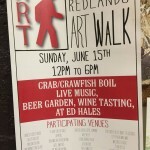 DTR Art Walk on Facebook for more information!